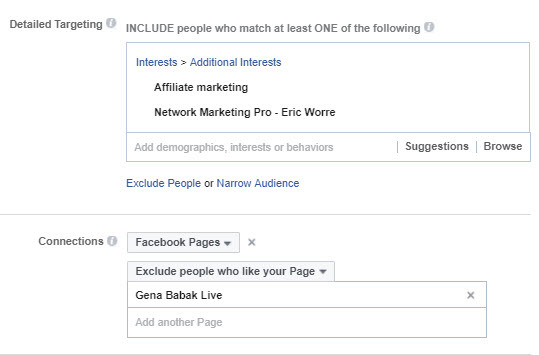 How to use Facebook Ads to make money with MOBE. 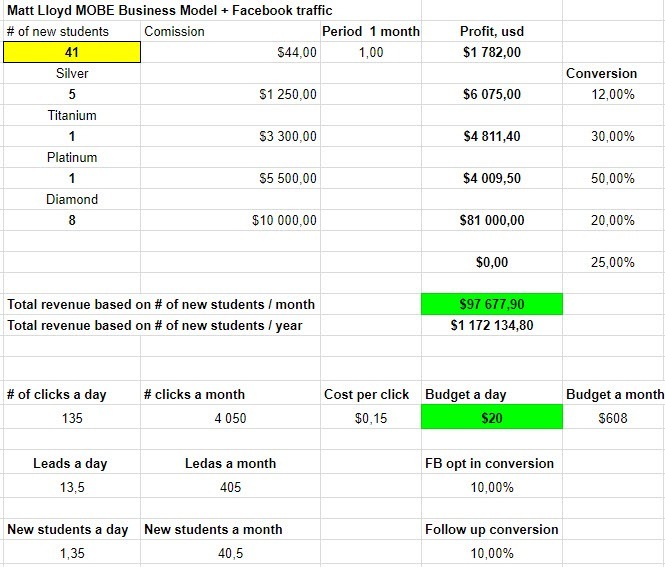 →How to use Facebook Ads to make money with MOBE. 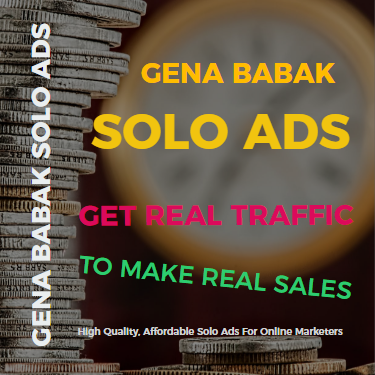 Since we already have proven business system to make money online (read this article) next thing we need to do is simply drive traffic into our marketing system. Read this article to learn how you can use Facebook PPC campaigns to drive quality targeted traffic to your referral links and make money faster. 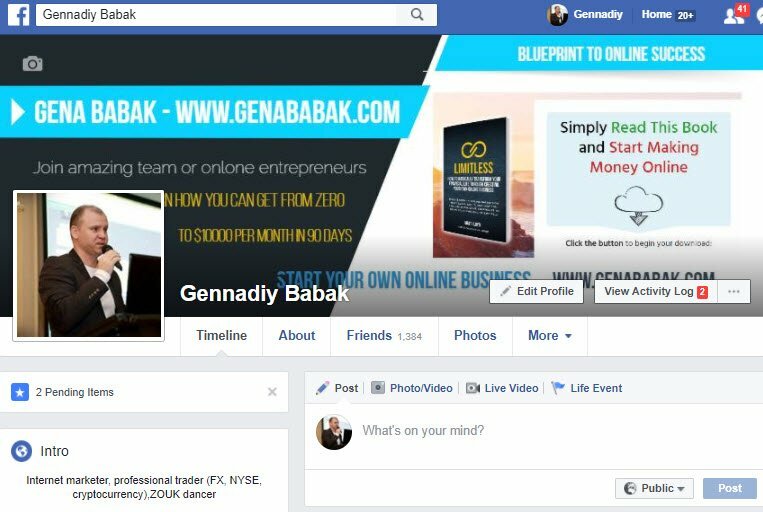 I like to work with Facebook because while creating my Facebook PPC campaigns to make money, I also simultaneously build my personal brand which helps me to make even more money with come the time. So first we will need to start your first Facebook Fan page. And our goal will be to get 10 to 20 000 fans in the first year on Facebook. This will be our lazer targeted audience for making business online and they will continue to follow you as long as u continue to provide value for them. How Facebook ADS help us? We will be building your business around this offer , so you should pick up a good one - offer that converts good. 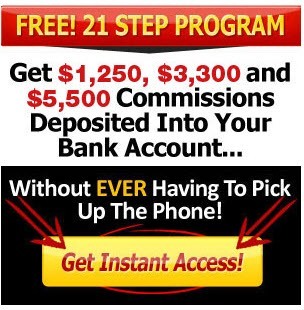 Es an example I will choose MOBE MTTB offer (My Top Tier Business: MTTB 21 Steps System is MOBE’s premier commission generating system where you can get $1,250, $3,300 and $5,500 commissions deposited directly into your bank account without ever making a phone call). Step 4. Define your budget! Next you must define how much you can afford to spend monthly and then divide this figure on 30 days to know what your daily budget is. You can start for $5 - $10 daily budget. What to expect from $10 a day budget? This is really were the money is when it comes to monetizing your Fans. Spend $5 on driving traffic to your offers. This budget will give you 1-2 lead a day. The idea is to grow your Fan page to thousands of engaging Fans and then make money by promoting offers to these FANS. How to get 10-15 leads a day? To get 10 to 15 leads a day you should really be spending $20 a day on an AD that is driving traffic to your offer. As you see starting from Silver Masterclass package with will cost you 2500 usd you can get very good return on investment even with such a small budget on Facebook traffic like $ 20 a day ($608 a month). 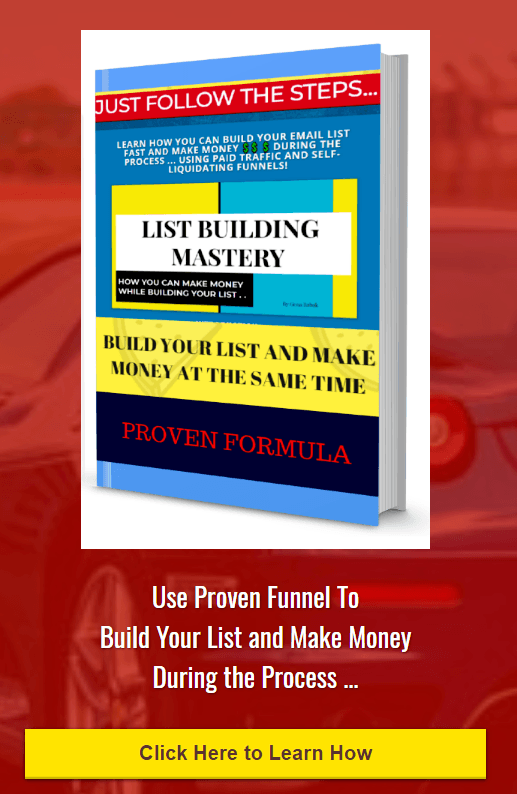 But you should expect that this kind of profits will need you to work consistently and I also included in this formula only 10 % conversion on leads from your follow up sequence. You may also want to spend at least 10 a day on your Facebook Likes Campaign to get more fans in time. If you take both tables you will get $908 Advertising budget for month to get traffic and leads. Couples of such months and you are in business. Facebook traffic blueprint for drop shipping funnels.